Silje Nesdal (b.1982) holds an MA in Furniture Design and Interior architecture from Bergen Academy of Arts and Design and Alvar Aalto University in Helsinki. 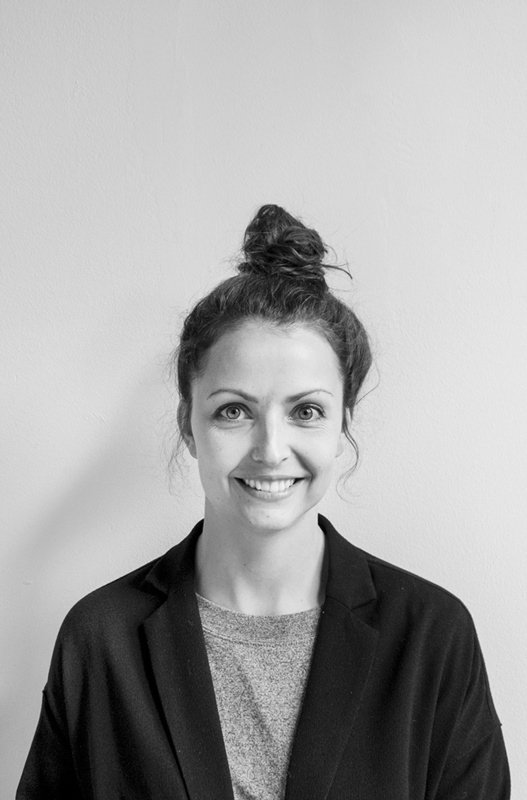 Silje also holds a BA in Textile Design from Oslo University Collage, and has been working in the fashion industry in Oslo and Japan. She combines her experiences from textile and fashion with furniture design and enjoys working interdisciplinary. Silje grew up in Stryn, the scenic area of the Western fjords in Norway. This community is characterized by long tradition of wool, woodwork and furniture industry. 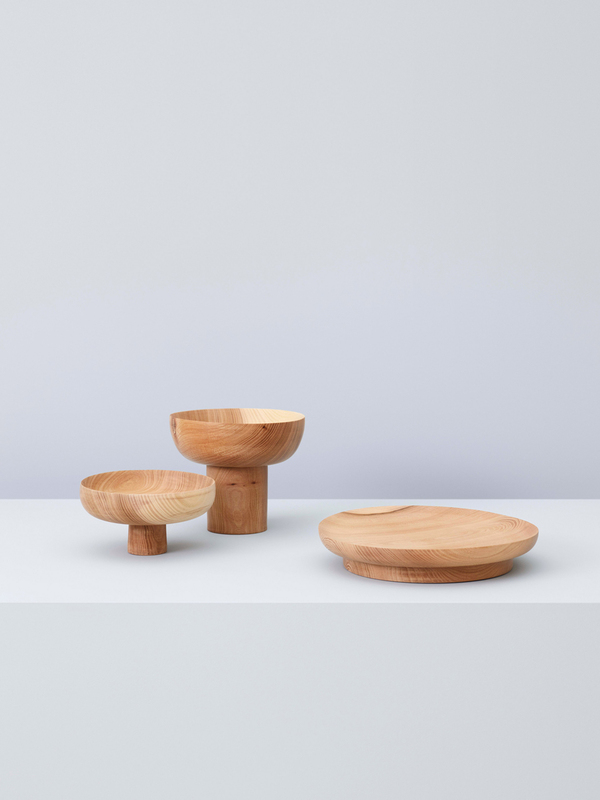 Silje Nesdals design consists of simple and subtle forms and unobtrusive aesthetics. 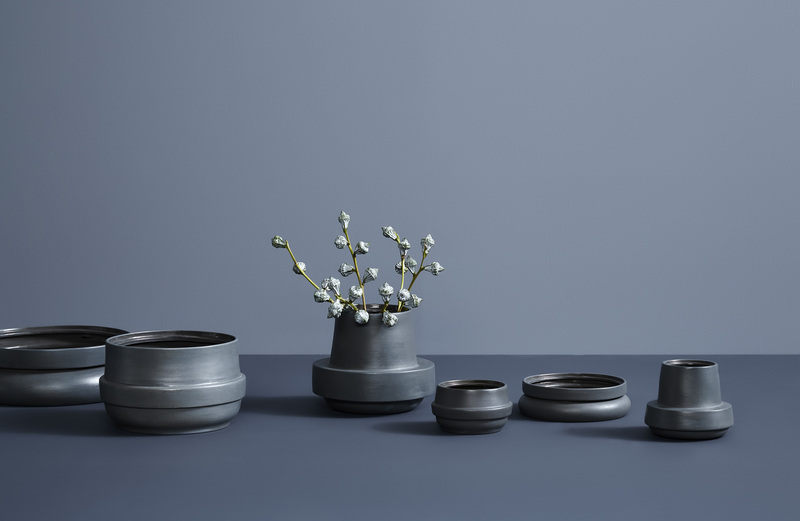 She is inspired by traditional use of materials and techniques both local, as well as Finnish and Japanese. Norwegian Presence: Exhibition design by Klubben (Silje Nesdal, Sverre Uhnger and Bjørn van den Berg). Via Tortona 31, Milan. Come visit Norway Designs NÅ Vol.2 SKALA sales exhibition. Silje is selling her Granit Bookends! Silje Nesdal has been featured in the supernice online magazine SightUnseen. 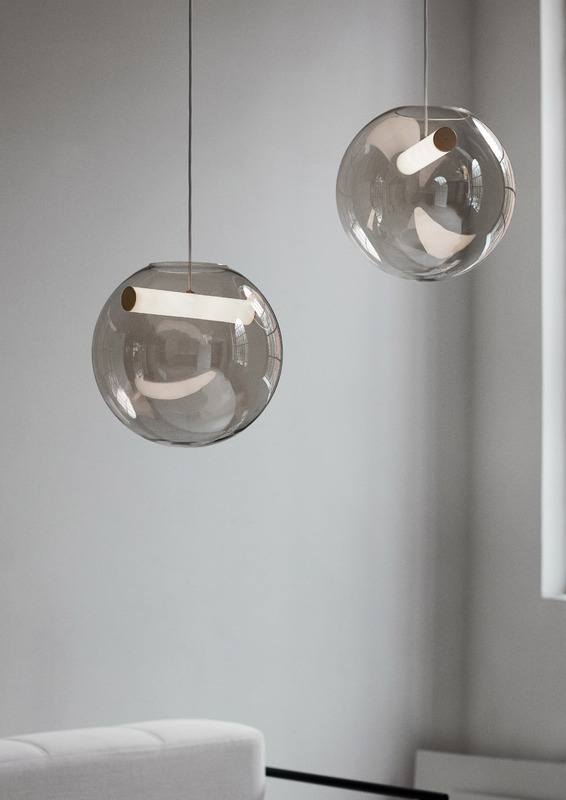 Silje is exhibiting SLING pendant at 100% Norway during London Design Festival 24th - 27th of September. 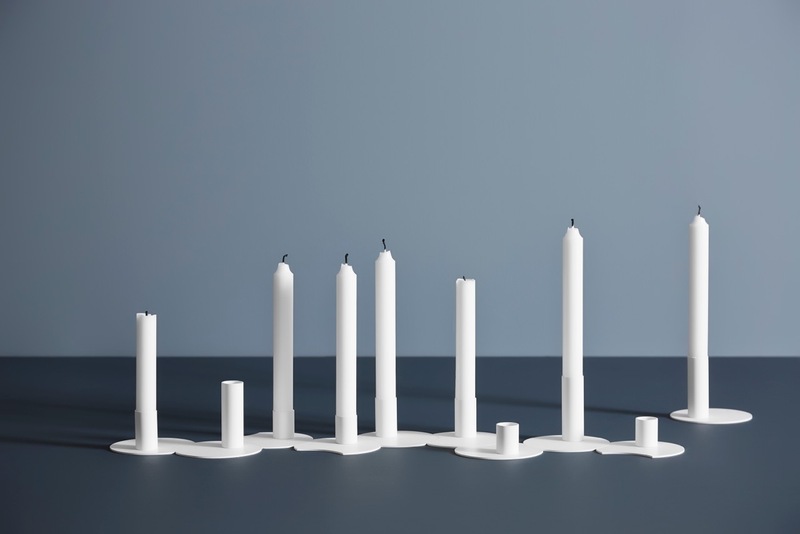 Silje is exhibitig at Salone Satellite 2015 with new and exciting prototypes at Hall 22 Stand B:29-31. Welcome! 03.-07.02.2015: Stockholm Furniture Fair 2015. Seperate stand for new designers at Greenhouse VH03:10, Sweden. Granit featured in both Frame magazine issue #100 ( Sep/Oct) and Monocle issue 76 (September). 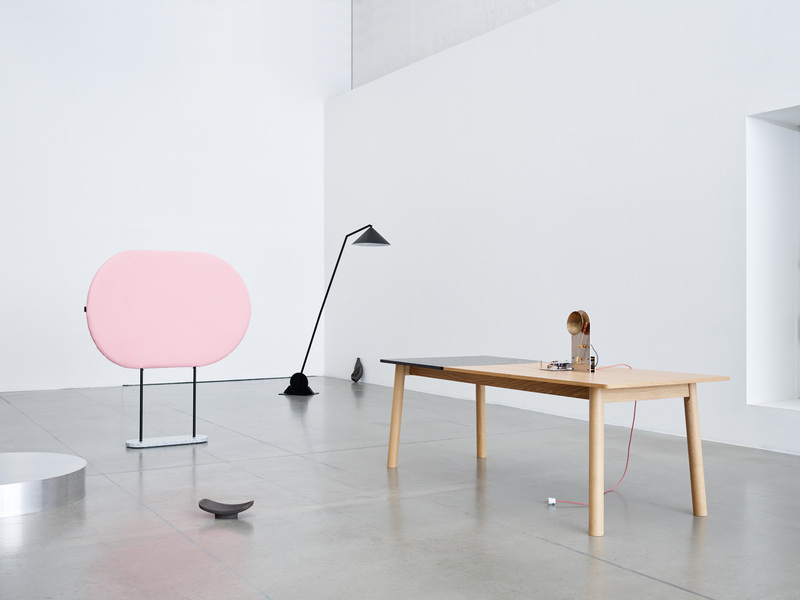 Granit is a part of the Vitra Haus exhibition, Germany. Internship at StokkeAustad in Oslo, Norway. The Linkki storage system is a part of this years «KHiB with Friends» at Tent London. Read more about it here. «Newcomer of the Year 2014» jury selection at RAFF Designweek in Bergen, Norway. Read more. 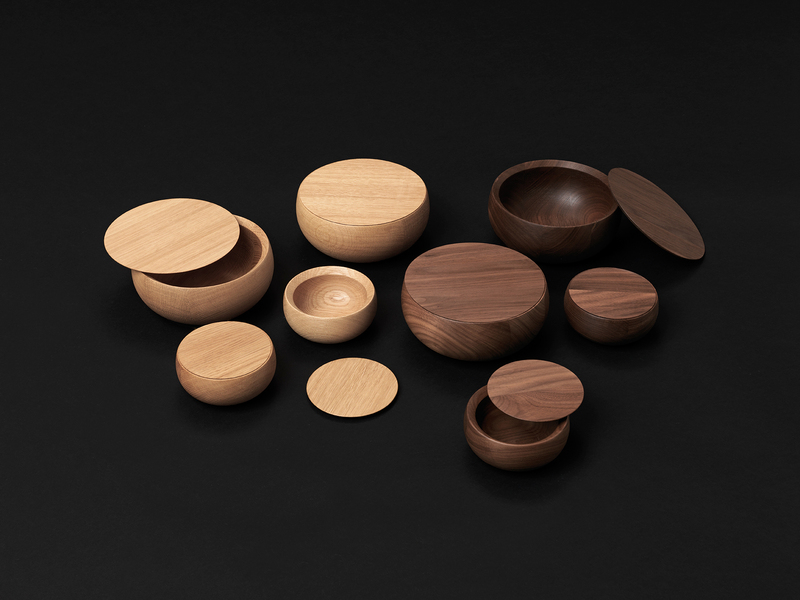 Silje goes solo, working with prototypes for Stockholm Furniture Fair in Sweden and Salone Satellite, Milano.